This past weekend was pretty eventful. I've done some things that I've never done before, like pass out in Subway. 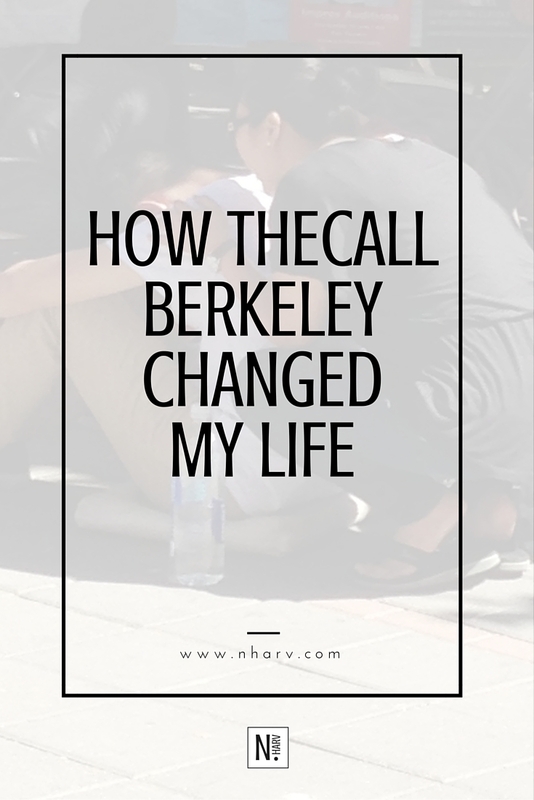 But before we get to the good stuff, let's talk about thecall berkeley.